Happy Saturday everyone! 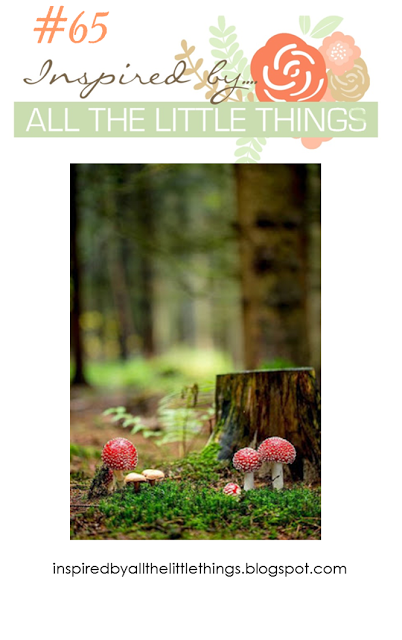 Here's hoping you can find some time to get crafty and join us in the new Inspired By All The Little Things challenge! This dahlia inspiration photo had me going in several directions, but in the end, these gorgeous cover plate dies by Altenew won out. 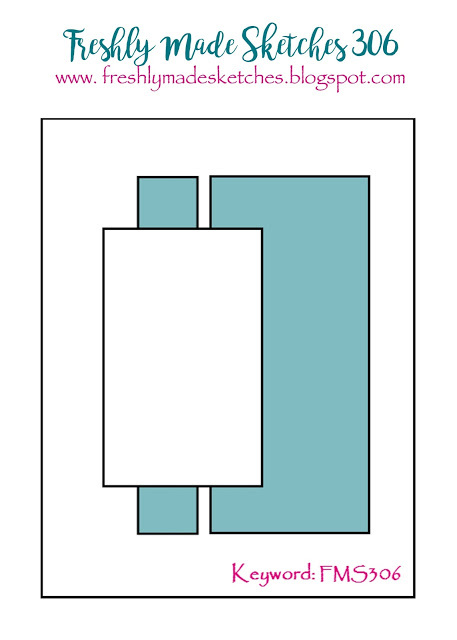 Instead of covering the entire card base, I cut away a portion of the panel so I'd have room to use this sentiment. 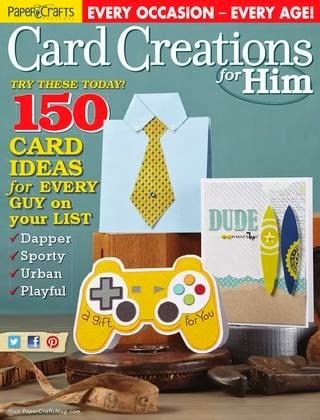 I can't seem to keep up with the demand for birthday cards lately. PAPER: Pretty in Pink, Pink Pirouette, Certainly Celery, Old Olive by SU; White by PTI. DIES: Layered Floral Cover Die A and B (Altenew). This week, we are happy to have Anita from France joining us as our guest designer! Hope this finds you having a fabulous Friday! I'm looking forward to a 3 day weekend off with some fun activities and football games thrown into the mix! I whipped up this quick CAS card after getting home from work late last night and am entering it into the Freshly Made Sketches challenge. 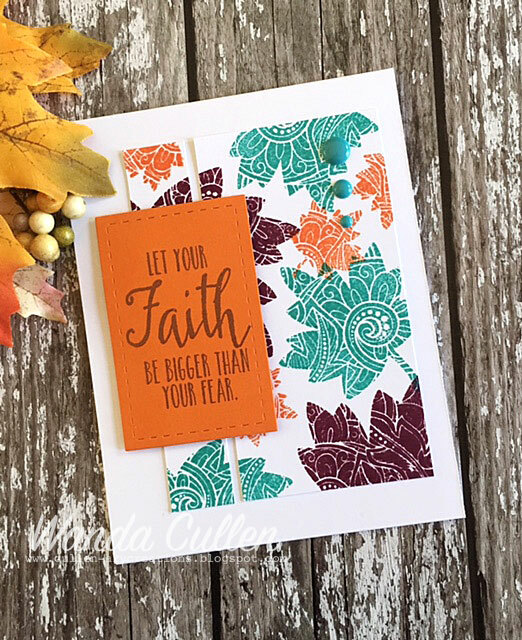 The stamps are from a recently released Verve set called Autumn Blessings. 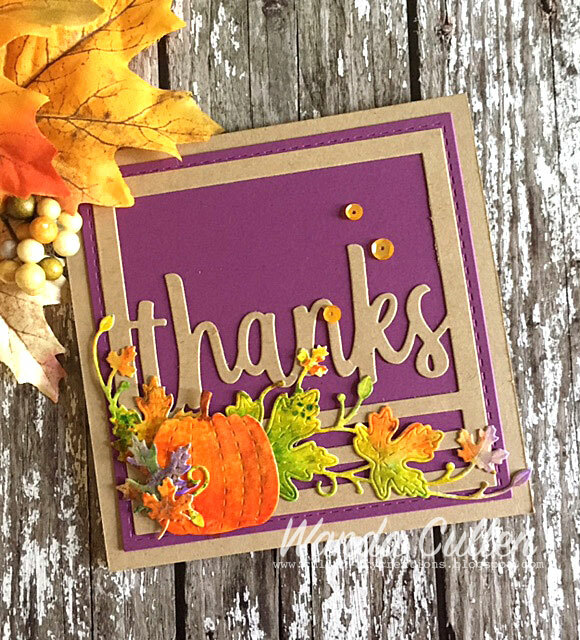 There are matching dies - Autumn Thanks - that make it so easy to assemble a card. In hind sight, I really wish I had added some texture to the background but it was too late by the time the thought hit my brain - lol! Hi everyone! 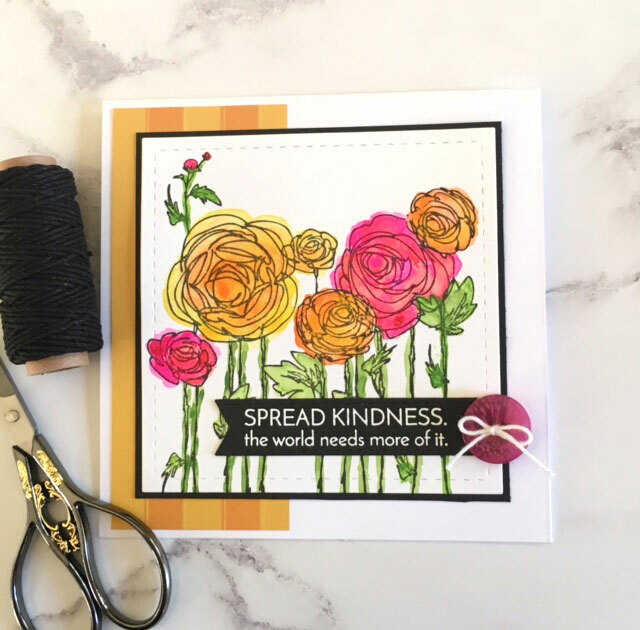 I can hardly believe this is the last Wednesday of the month already, which means my time as a guest designer for the SSS Wednesday Challenge is coming to a close! I have certainly enjoyed playing along with the talented designers and want to thank Lorraine (aka Lols) again for inviting me! It was an honor! This week we have the theme - Anything Goes - which is always a popular week! The team is showcasing products from Stampendous, so if you have them...we'd love to see you use them even though it's not mandatory. 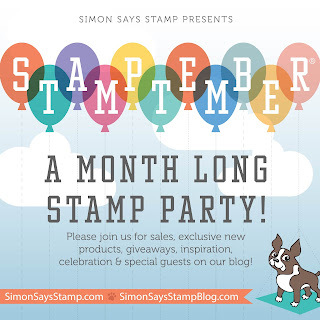 As always, Simon Says Stamp will be giving away a $50 voucher to shop at their fabulous store! Be sure to play along for a chance to win. After stamping with black ink, I clear embossed the image before coloring loosely with Mijello Mission Gold watercolor paints. This sentiment is so fitting for our current state of sad affairs in the world. The negative news can be very overwhelming at times, but I'm so thankful I can have peace with my faith and can at least spread some kindness in my corner of the world whenever possible! I got off on a side path there for a minute, but wanted to add that the lovely sentiment is from Simon Says Stamp's Uplifting Thoughts set. The end of the month also signals an end to a wonderful month long party at Simon Says Stamp! 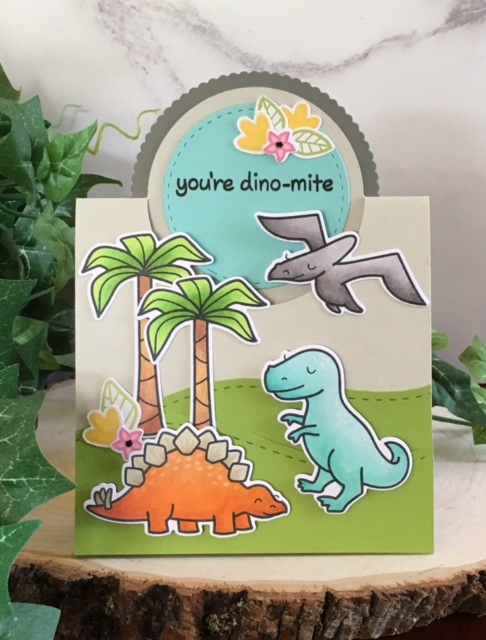 STAMPtember had so many new products and wonderful inspiration along the way and there's still time to check it all out and get an order in. 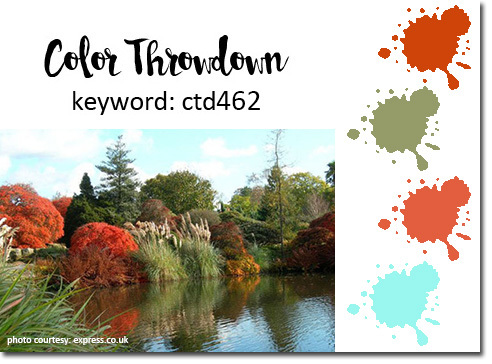 It's time for another Color Throwdown Challenge with Barbara Anders as our hostess. She's chosen rust, green, orange and aqua colors inspired by this gorgeous fall scene! I took some artistic license with my floral colors and went with a sunflower in orange tones and used rust shades with the tropical bird of paradise (at least that's what I've always called that flower). A quick check on Google shows it generally in multi-colored pinks/yellows/greens/reds. On my card it's rust - lol! The watercolor wash base panel was created with Peacock Feathers distress ink and the images were stamped in black, embossed with clear EP then colored with Zig Clean Color brush markers. STAMPS: Summer Flowers by Simon Says Stamp, Let Us Rejoice (sentiment) by Simon Says Stamp. 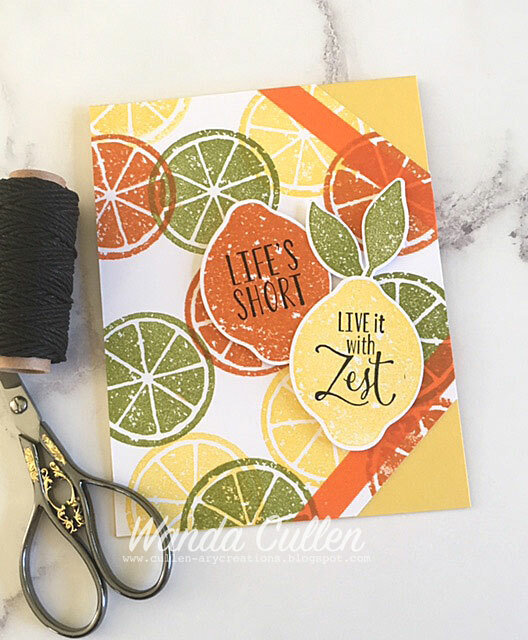 I love the fun sentiments in this SU Lemon Zest stamp set which is the one and only set I've purchased from the new catalog! I think my stamp inventory is so large anymore that my SU wish list has shrunk a whole lot compared to years ago. This is a quick card for the current CAS(E) This Sketch challenge. I stamped the slices in Daffodil Delight, Lucky Limeade and Pumpkin Pie inks by SU then added a couple of washi tape stripes on the cut off corners. The fruit is popped up with foam tape after they were punched out. Hi everyone and welcome to the weekend! We have a new Inspired By All The Little Things challenge and we certainly hope that you'll join in! 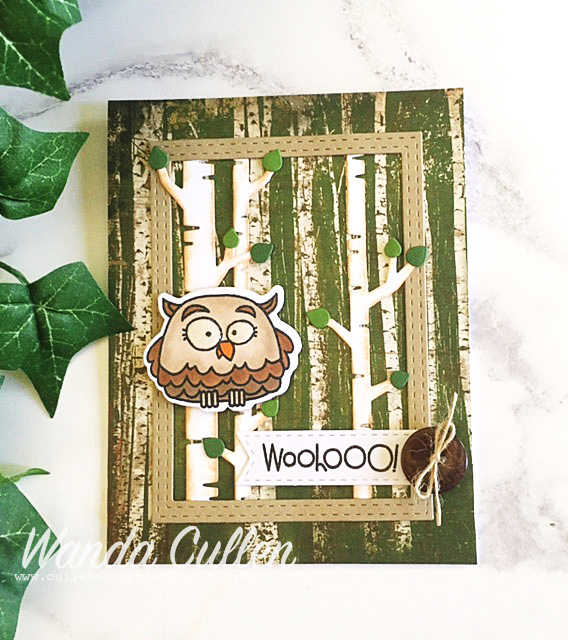 This woodland photo was perfect for me to use some birch tree dies over a base of patterned paper. The owl was colored with Copics. STAMPS: Chubby Chums by Paper Smooches. 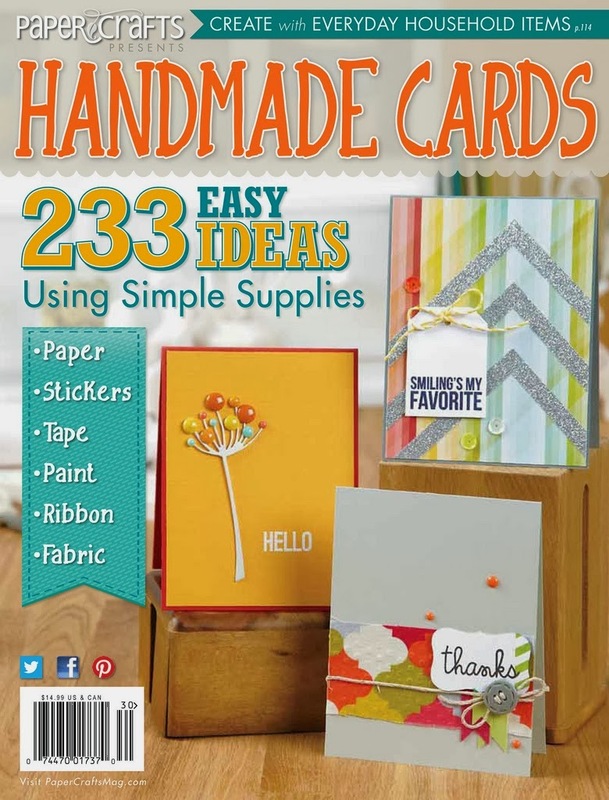 PAPER: Trail Mix 6x6 pad by BoBunny; Kraft by PTI; X-Press It Blending Card, White by PTI. INK: Memento Tuxedo Black, Tea Dye distress ink (to sponge edges). DIES: Birch Trees Die-Namics by MFT; All Framed Up by Reverse Confetti; Chubby Chums by Paper Smooches; Stitched Fishtail Flags STAX Die-Namics by MFT. 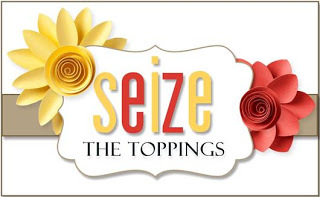 We're thrilled to have the talented Amanda Bodine from Rutabaga Pie Designs as our guest designer! 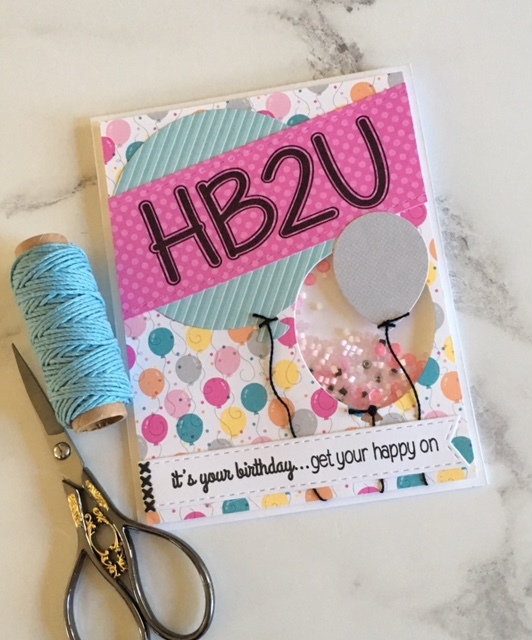 Check out her blog to see the awesome card she created! Thanks so much for stopping by...hope to see you in the gallery! Stamps Challenge! The sentiment was copper embossed, but doesn't show up well in the photo. 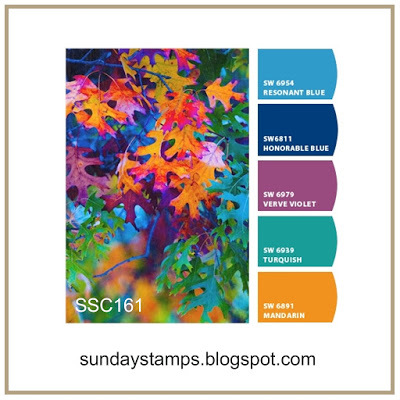 STAMPS: Ornate Leaves (Simon Says Stamp); God is Good (Reverse Confetti). PAPER: White (PTI), Pumpkin Pie (SU). INK: Rich Razzleberry, Bermuda Bay, Tangerine Tango; Versamark. We're off in a few minutes to celebrate the 3rd birthday of our granddaughter! Bring on the cake - lol! Hello everyone and welcome to another Simon Says Stamp Wednesday Challenge! This week the challenge is to POP IT UP. The design team members are showcasing Lawn Fawn products in our creations. It's not mandatory, but if you have them, we'd love to see you use them! As always, Simon Says Stamp will be giving away a $50 voucher to shop at their fabulous store! I chose to use Lawn Fawn's Critters From the Past stamp set with matching dies. It was perfect for another birthday coming up this month - a 3 year old granddaughter who is a huge dinosaur fan! My pop up element was to use Reverse Confetti's Pop Up Circle die. 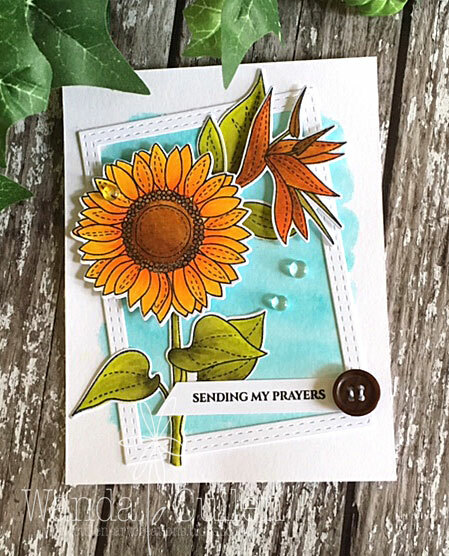 You can find the tutorial on using this die on Jen Del Muro's post HERE (FYI...you'll need to scroll down pretty far to get to the directions). 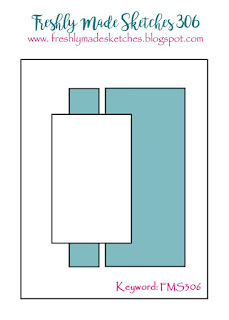 I love that the card will still fit into an A2-sized envelope. The images were colored with Copics before die cutting. Such a fun scene to create and I'm so anxious to see Miss Quinn's face when she opens her card! Hello and welcome to another Color Throwdown Challenge! 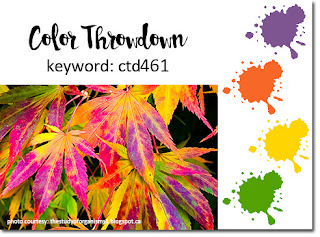 Amy Rysavy has a fabulous inspiration photo with some amazing fall leaves for our color palette of purple, orange, yellow and green! I pulled out some distress inks and had a smooshing great time! With all of the vivid colors, I chose kraft as a neutral to let those colors pop. PAPER: Kraft (PTI), Ranger watercolor CS, ? purple from my leftover stash. INK: Wilted Violet, Carved Pumpkin, Mustard Seed, Squeezed Lemonade, Mowed Lawn. DIES: Thanks Square (Reverse Confetti); Maple Leaf Corner, Stitched Maple Trio and Stitched Pumpkins - all by Simon Says Stamp. 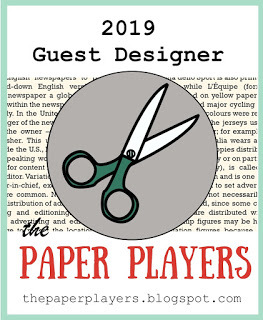 Our guest star stamper this week is Joanne James from The Crafty Owl! Welcome Joanne! 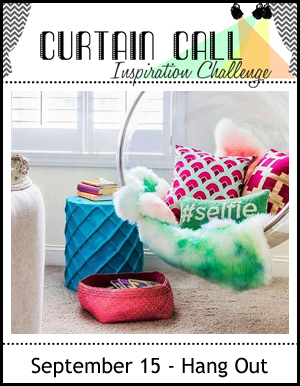 A quick card that was inspired by the "Hang Out" photo for the current Curtain Call Inspiration Challenge. I was initially inspired by the diamond pattern on the blue side table. I then went with the remaining pink/green/white colors. I dry embossed the Enchanted Evening CS panel using a Sizzix embossing folder. 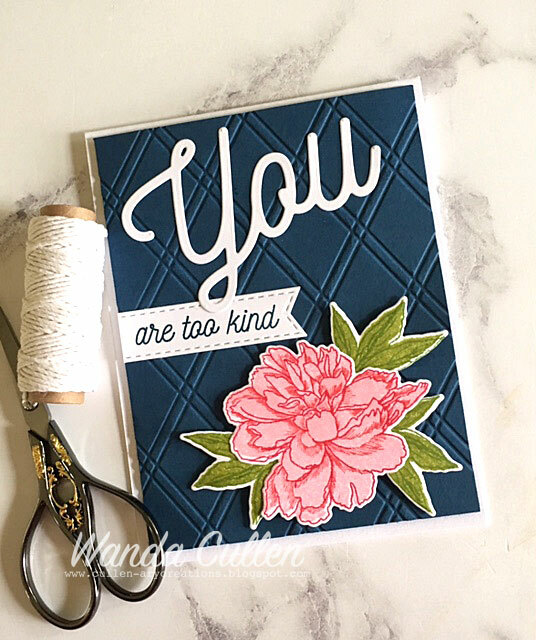 The florals and sentiment are from stamp sets by The Stamp Market: Pretty Peony and You. Edited to add: When I posted this card on IG, I received numerous questions about the embossing folder. 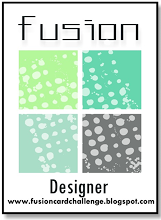 It's called Sizzix Textured Impressions embossing folder - Argyle #2 and can be found on Amazon at this link. I'm off and running to work...hope you're having a terrific Tuesday! It's been awhile since I played along with the Seize the Birthday Challenge. This week's topping is to use balloons! 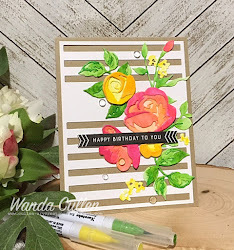 I thought I'd create a balloon shaker card using sentiments from CAS-ual Fridays Whole Shebang stamp set. I really love the unique birthday sentiments in this set! Patterned papers are from the Sugar Shoppe 6x6 pad by Doodlebug Design, Inc. I added some fine black string for the balloon strings. Are you ready for the weekend? I sure am and have a big day in store today with celebrating our one granddaughter's 1st birthday! But first, I'm bringing you my card for the new Inspired By All The Little Things challenge. I was totally inspired by the copper and turquoise canning jars and knew I wanted to pair copper embossing with some distress ink smooshing. I embossed these images from the STAMPtember release at Simon Says Stamp in a set called Fractile Leaves on Ranger watercolor cardstock. It's a lovely set of leaf images which have the potential for a stained glass look. I then smooshed Peacock Feathers ink over the panel. 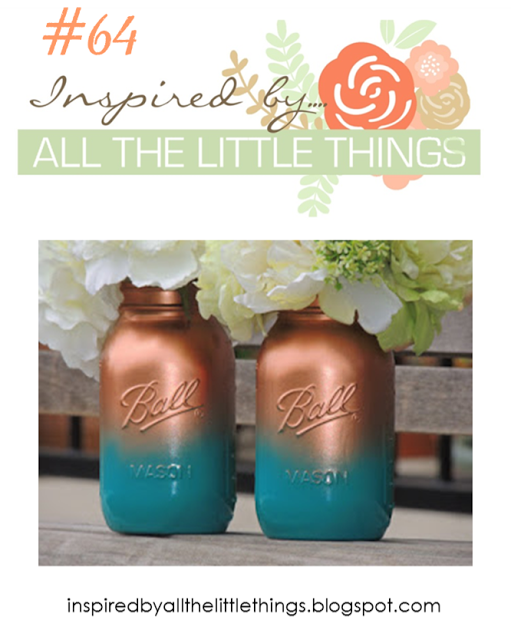 The sentiment border on the left is from Concord and 9th's Lace Leaf stamp set and was also embossed in copper. I accented with a stitched die border and a tiny scallop border - both from Reverse Confetti's Edge Essentials die set. The grateful die is by Concord and 9th. 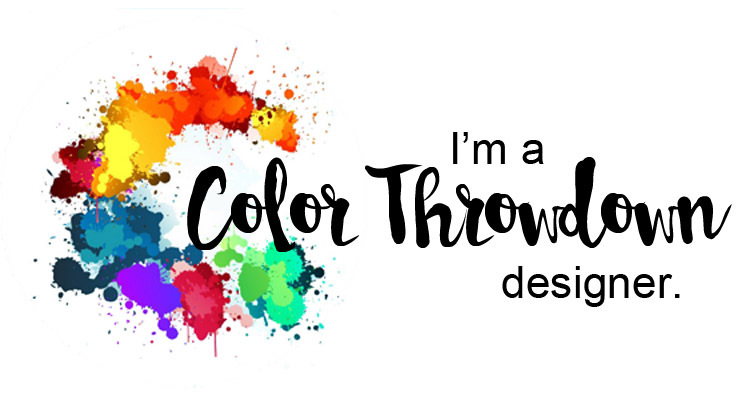 We're so happy to have Shannon Jaramillo from Shannon Kay Paperie as a guest designer for this challenge. Be sure to stop by her blog and say hello! Here's hoping you will join us and I hope to see you in the gallery! 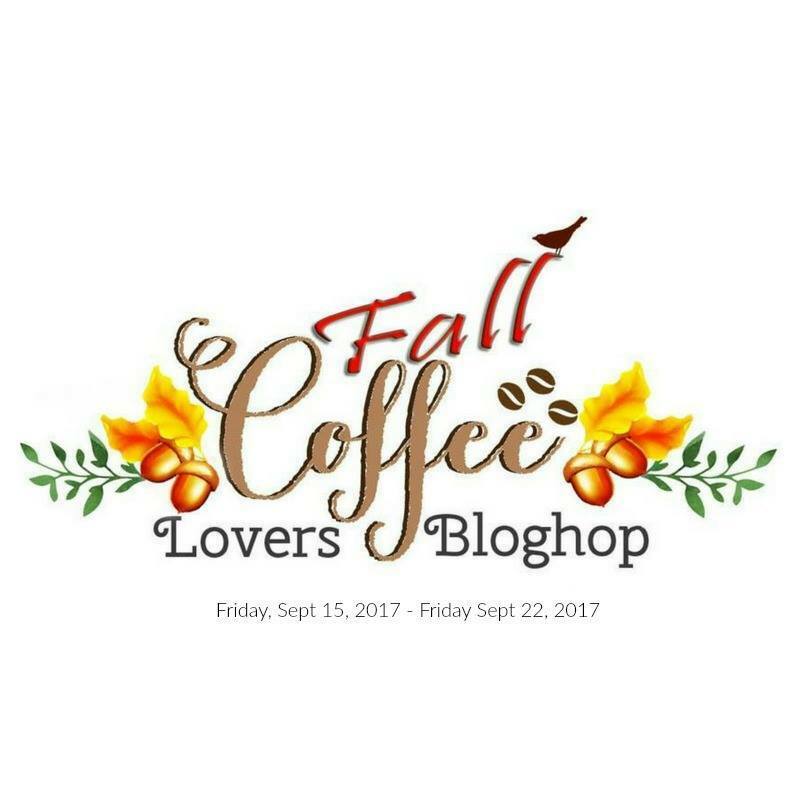 Summer has gone in the blink of an eye, so now it's time to join in with the Fall Coffee Lovers Blog Hop! 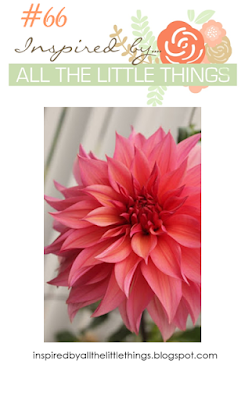 I want to give a big THANK YOU and shout out to the 83 generous sponsors of this big blog hop! 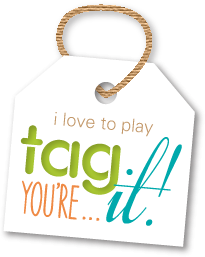 We have so many fabulous companies in the papercrafting community and I appreciate their support! This trio of pumpkins is a long time favorite fall image from Verve! 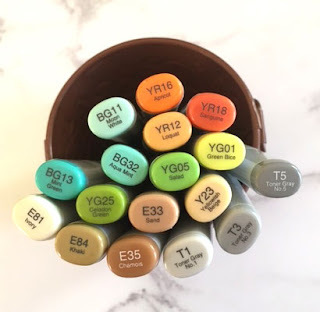 It's so fun to color with Copics. I paper pieced the mug after stamping it with Cajun Craze ink (SU) and fussy cutting. 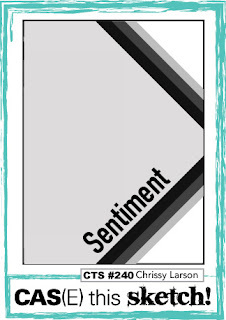 The coffee sentiment is layered with gold CS over Cajun Craze CS. 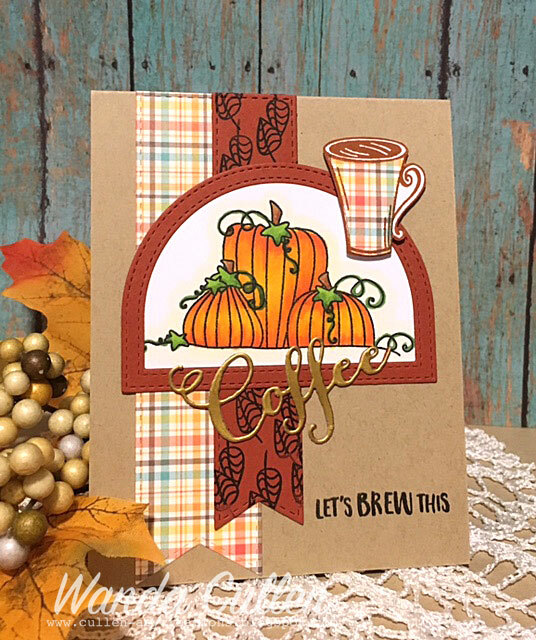 STAMPS: Bountiful Harvest (pumpkins), Coffee (mug), Always Time (sentiment) - all by Verve. PAPER: Perfectly Plaid Fall 6x6 pack by Lawn Fawn; Cajun Craze (SU), Kraft (PTI), X-Press It Blending Card, Gold metallic CS. 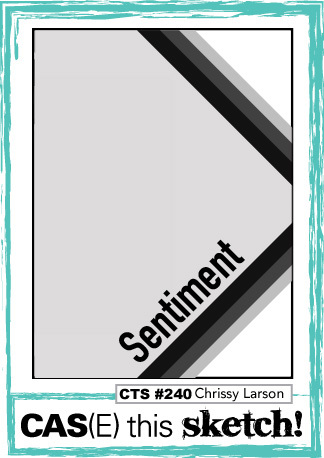 DIES: Coffee sentiment by Verve; Stitched Dome Frame STAX and Stitched Fishtail Flags STAX by My Favorite Things.